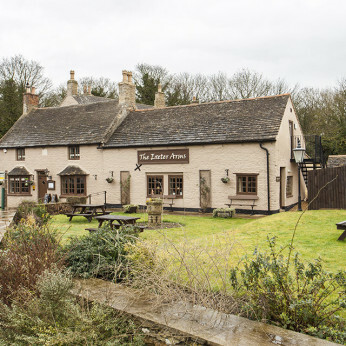 The Exeter Arms is perfectly situated for local business, visitors to Easton on the Hill and for Stamford’s shopping and local tourist attractions. The Exeter Arms offers an Orangery, Snug and extensive patio areas along with the original bar and restaurant. The team at The Exeter Arms looks forward to welcoming you and to ensuring you have an enjoyable time with us. The menus created by our Head Chef are seasonal using local produce wherever possible. We are exceptionally proud of our local resource and seasonal tastes compliment our menus. We offer beers and real ales : Stoney Ford (Cask Ale) Local brewery at Ryhall. Lagers Prava and Staropramam and Cornish Orchards Gold Cider. An extensive wine list has been put together for The Exeter Arms ask for more information at the bar. There’s always lots to do in and around Stamford, with events, history, gardens and walks, we are well suited to keep you well informed on current goings on.